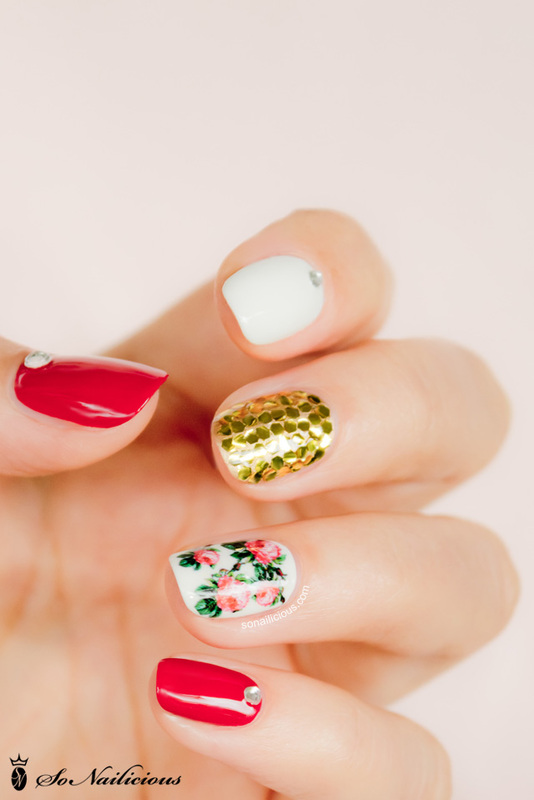 Today’s mix and match floral manicure is definitely the most adventurous nail art I’ve done so far. 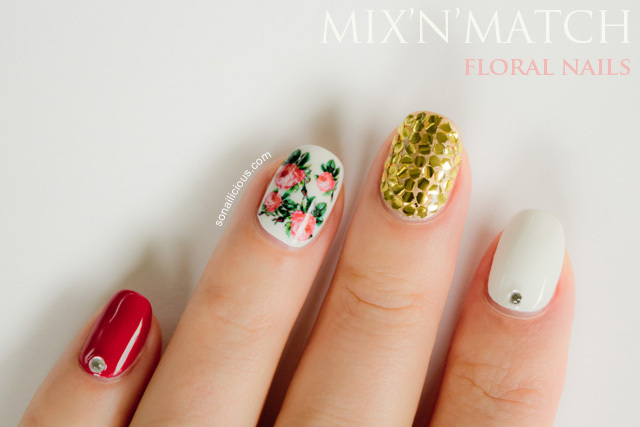 Firstly, because its mix’n’match and secondly, because it’s floral! That’s a combo I’ve never tried before. 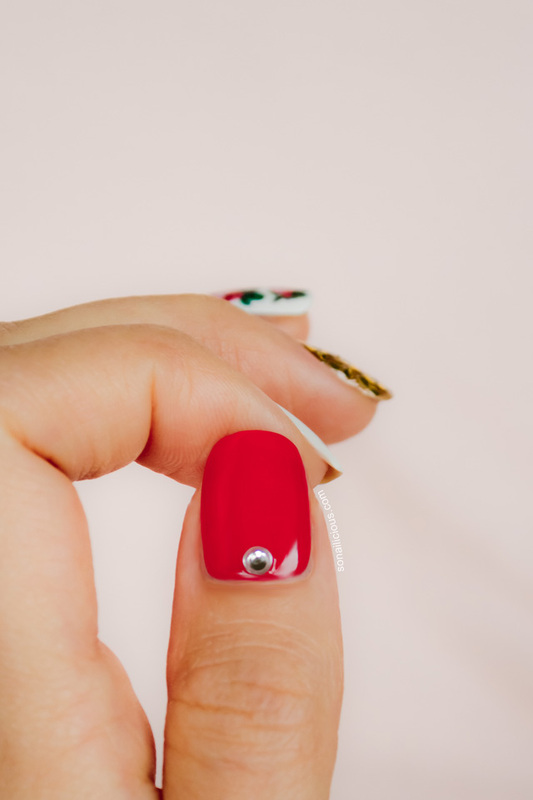 The mix and match part of this mani was inspired by Marta of ChitChatNails blog. 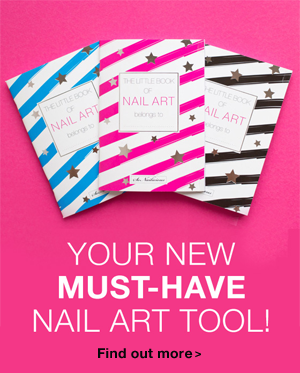 Mixed’n’match nails are fun and, when done tastefully, can also be a great fashion accessory to compliment your look. Floral print has been ubiquitous in the fashion world and it’s still going strong in 2019. While I’ve never been a huge fan of floral, its recent dominance in fashion resulted in a small dose of floral garments in my wardrobe. 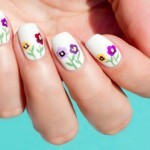 Now there’s a small dose of floral on my nails too, or to be more precise, nail. 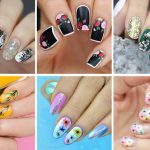 In fact, when the nail was finished, it looked so beautiful and modern that I was inspired to try more floral nails in the future. Standby for those! 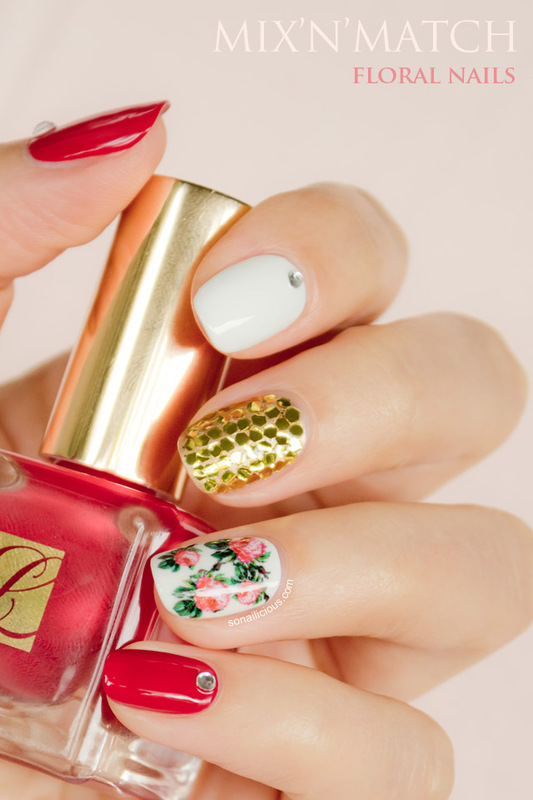 Want to learn how to do these fabulous Mix’n’Match nails?